The end of March saw another sparkling evening celebrating the best the region has to offer at the 2019 Northern Tech Awards. We have been involved with the Northern Tech Awards for many years now and as ever it was the culmination of many months of planning, hard work and coordination that ensured we delivered a successful event for another year. This year the awards were being held in Manchester, back to where it all began in 2014. Each year we begin the design process by selecting images that will represent the city where the awards are being held across all the collateral material, and the beauty of the iconic Manchester skyline meant we were spoilt for choice. 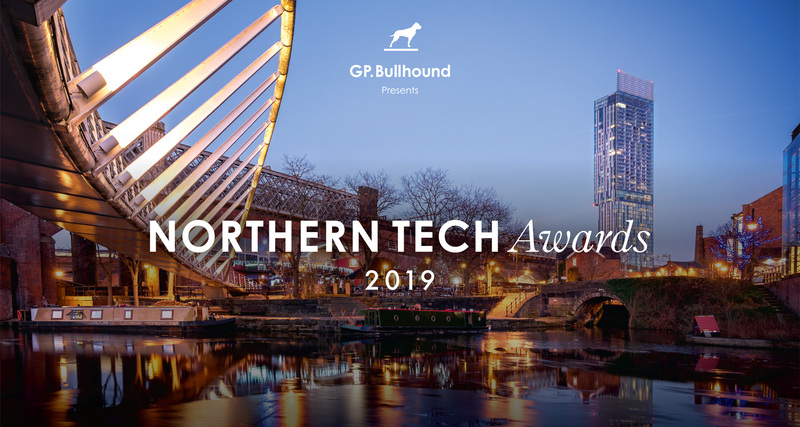 The Northern Tech Awards is only one night in the calendar, but the planning, design and production for the event is always on-going, with only a few months break before we begin work on the following year. From brochures to banners, certificates and menus, to table cards and name badges; there are a wealth of things to be designed, produced and delivered in time for the ceremony. Deadlines are always tight on this project, with the winners and top ranking companies being decided upon and finalised only in the few weeks before the ceremony, with a 68-page brochure to be produced in that time. But we love a challenge at W&C and we always strive to go the extra mile to ensure we deliver. …time to start planning for 2020!